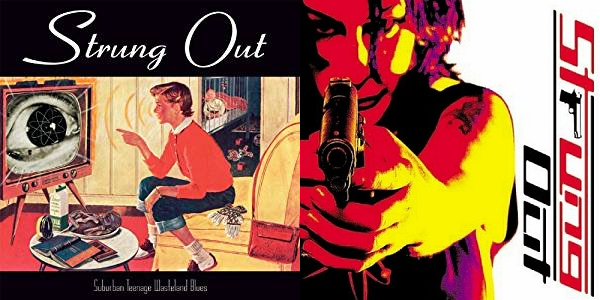 Strung Out's "Suburban Teenage Wasteland Blues" was released today 23 years ago and "An American Paradox" 17 years ago today, happy birthday! 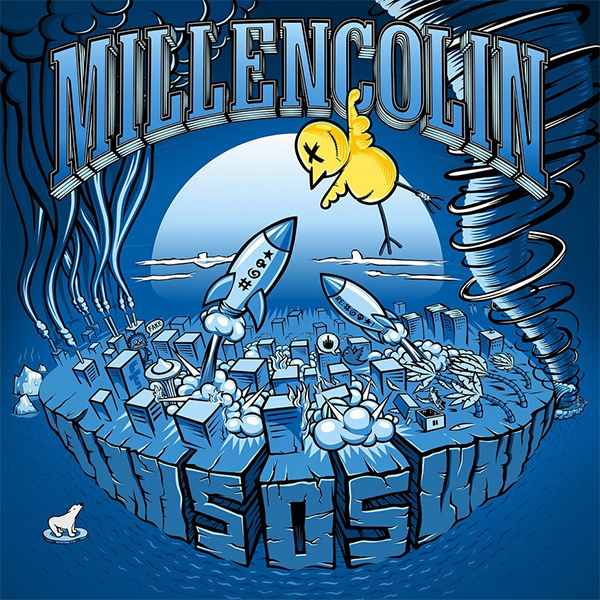 Remember this classics! 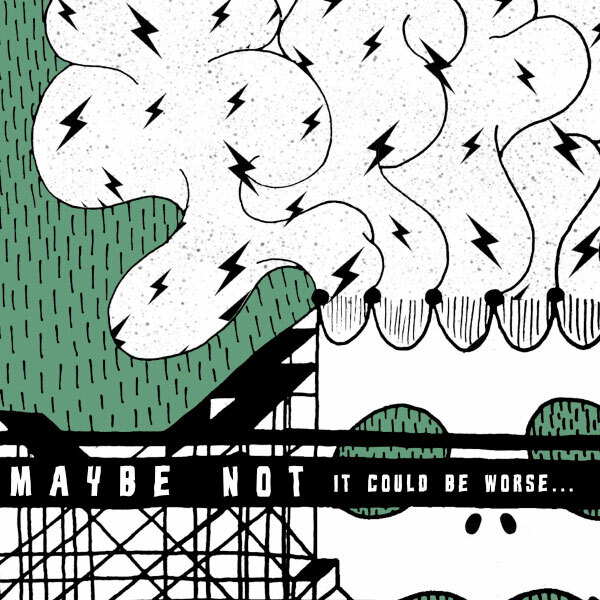 Amsterdam based 90's style melodic punk rockers Maybe Not are streaming their new album "It Could Be Worse". 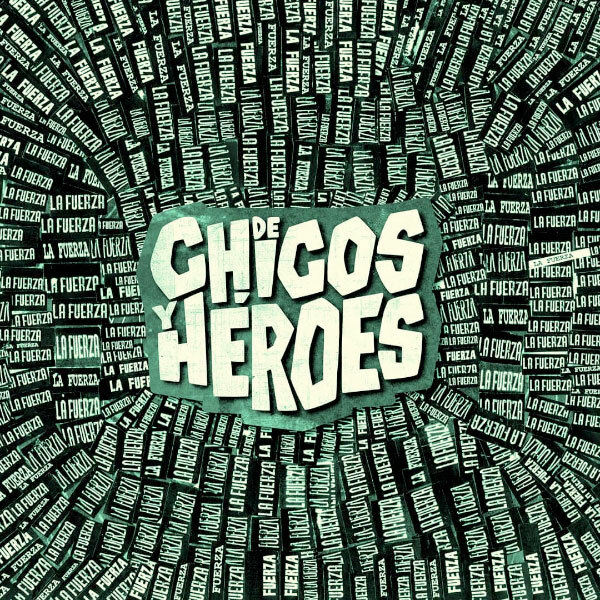 De Chicos Y Héroes stream new EP "La Fuerza"
Argentinian melodic punk rockers De Chicos Y Héroes are streaming their new EP "La Fuerza". 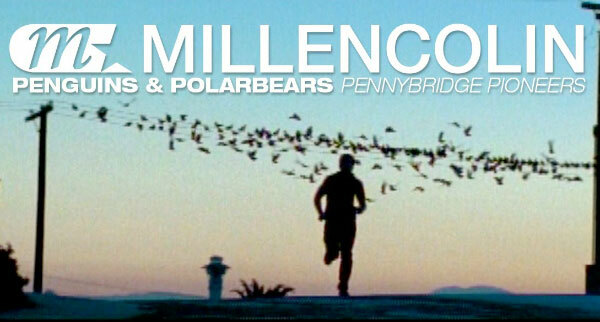 Eddie & Emilie Plamondon cover Millencolin's "Penguins & Polarbears"
Eddie & Emilie Plamondon of Quebec, Canada have covered "Penguins & Polarbears" by Millencolin. 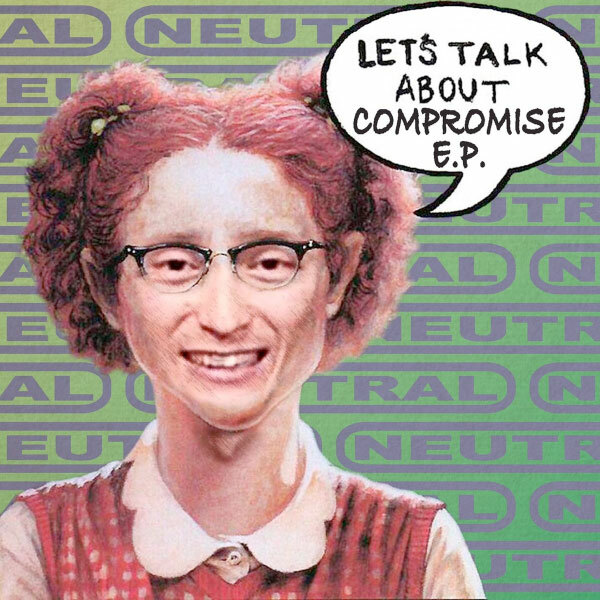 Neutral premiere video for "Bodyjar 100 Count"
Neutral is a skate punk band from Kofu, Japan that have premiered a music video for the song "Bodyjar 100 Count", which is taken from the EP "Let's Talk About Compromise". 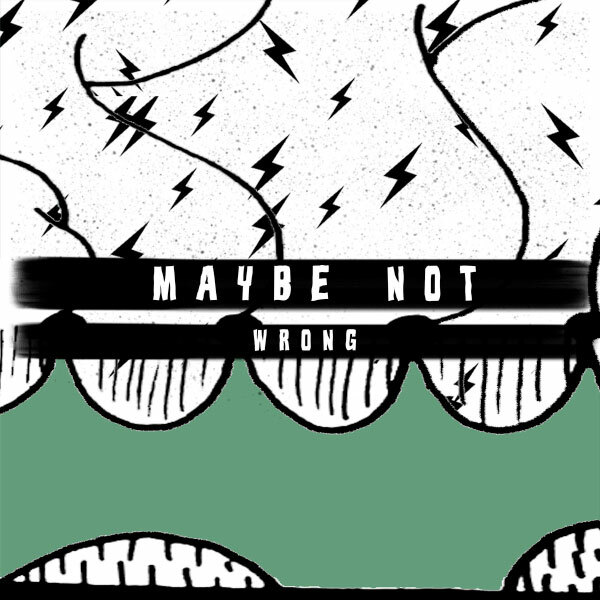 No Way Out stream new song "Stubborn"
Montreal, Canada based melodic punk rockers No Way Out are streaming their new song "Stubborn". 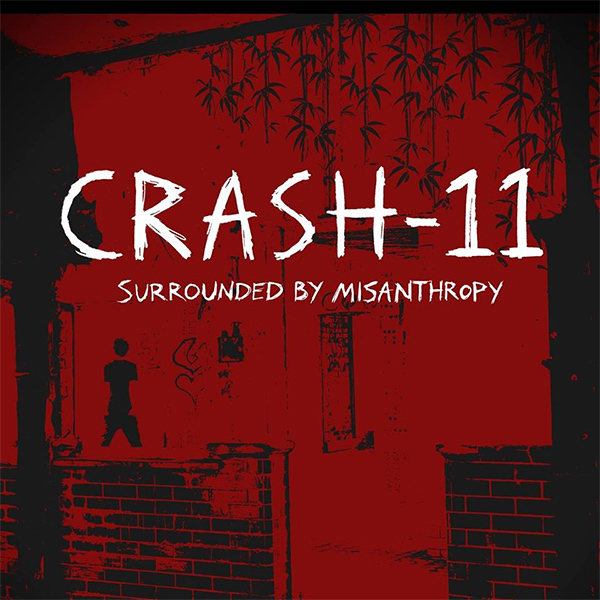 Crash-11 cover A Wilhelm Scream's "Mute Print"
Crash-11 is a one-man-project from South Wales (UK) that have covered A Wilhelm Scream's "Mute Print". 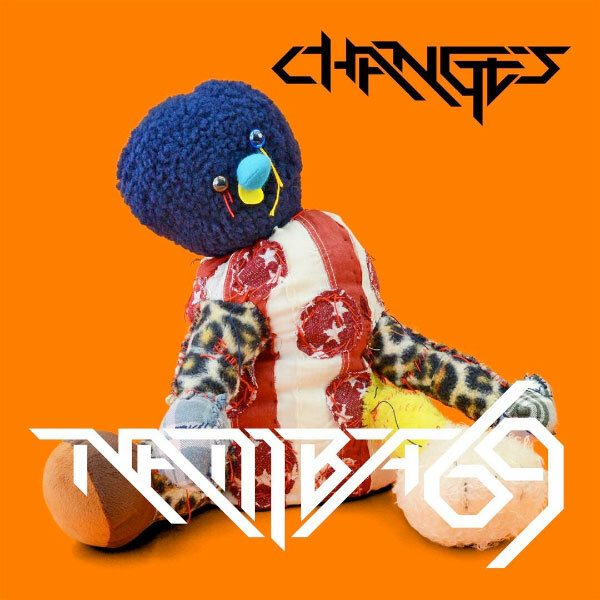 Namba69 release video for "Maniac III"
Japanese skate punk band Namba69 have premiered a music video for the song "Maniac III", taken from the album "Changes" that will be out on May 15th. 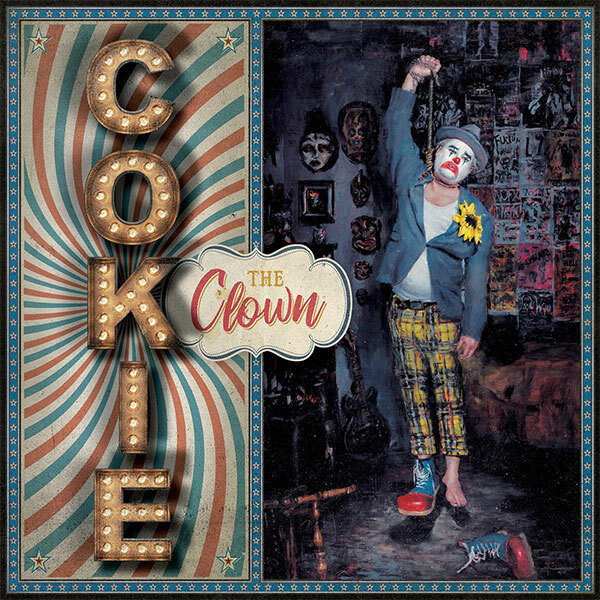 Cokie The Clown premiere video for new song "Negative Reel"
Cokie The Clown, the solo project of the NOFX frontman Fat Mike, which features colaborations with Travis Barker (blink-182) among others, have premiered a music video for their new song "Negative Reel", taken from their upcoming album "You're Welcome" that will be out on April 26th via Fat Wreck Chords. 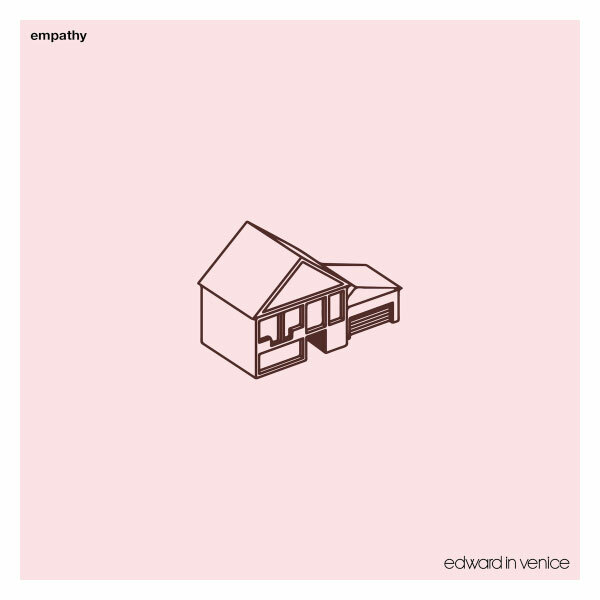 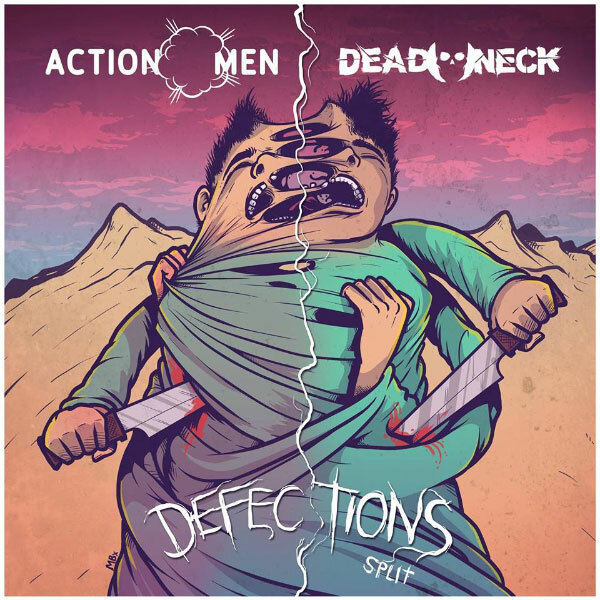 You can preorder it right here. 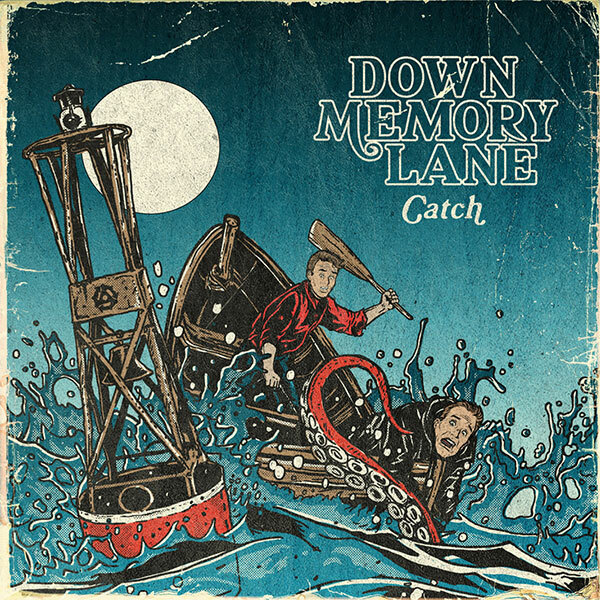 Down Memory Lane stream new EP "Catch"
Montreal melodic punk rockers Down Memory Lane are streaming their new EP "Catch". 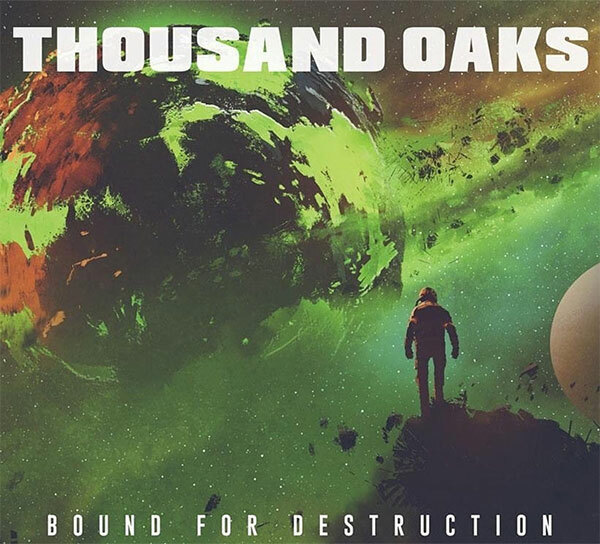 Thousand Oaks stream new album "Bound For Destruction"
Italian melodic punk rockers Thousand Oaks are streaming their new album "Bound For Destruction". 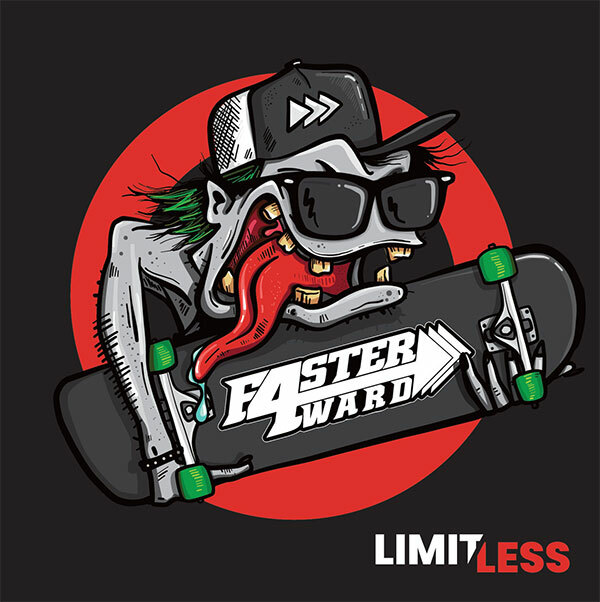 FasterForward stream new album "Limitless"
FasterForward is a skate punk band from Quebec, Canada that are streaming their new album "Limitless". 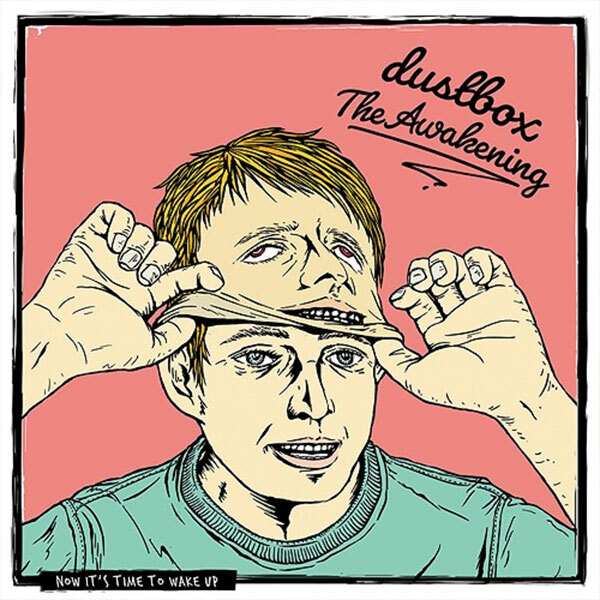 Dustbox premiere video for new song "Out Of Control -Father's Melon Bread-"
Japanese melodic punk rock band Dustbox have premiered a music video for their new song "Out Of Control -Father's Melon Bread-" that will be included on their forthcoming album "The Awakening" that will be out on May 8th. 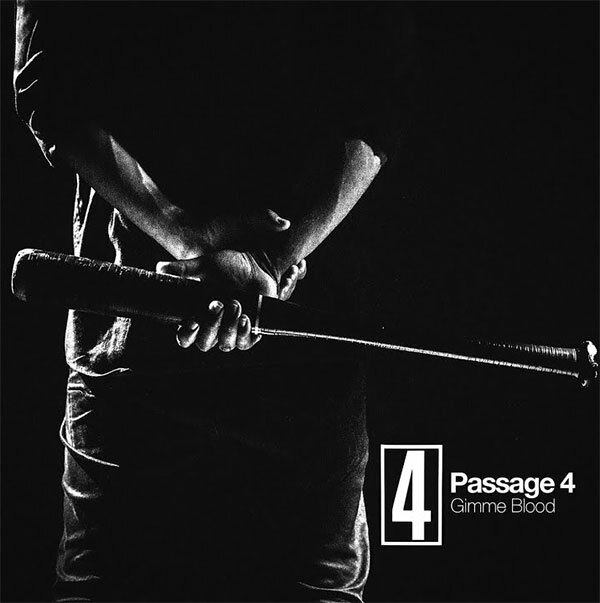 Passage 4 stream new song "Gimme Blood"
Swedish classic skate punkers Passage 4 are streaming their new song "Gimme Blood". 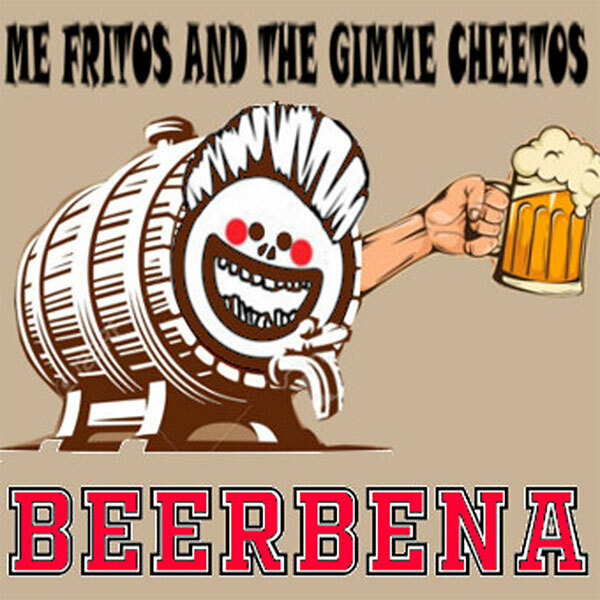 Me Fritos And The Gimme Cheetos stream new EP "Beerbena"
Me Fritos And The Gimme Cheetos is a spanish cover band that are streaming their new EP "Beerbena". 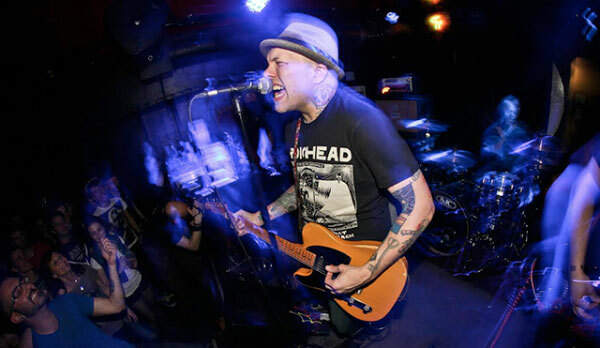 Kris Roe perform The Ataris' "San Dimas High School Football Rules"
Kris Roe from The Ataris playing "San Dimas High School Football Rules" live at the New Cross Inn. 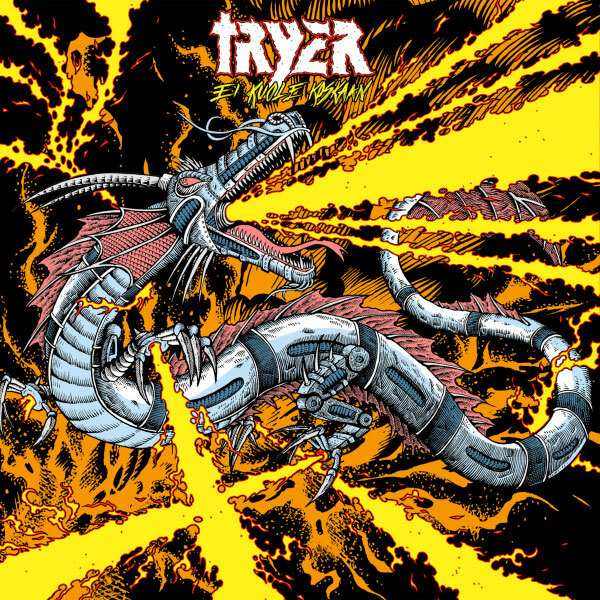 Tryer stream new album "Ei Kuole Koskaan"
Tampere, Finland based melodic punk rockers Tryer are streaming their new album "Ei Kuole Koskaan". 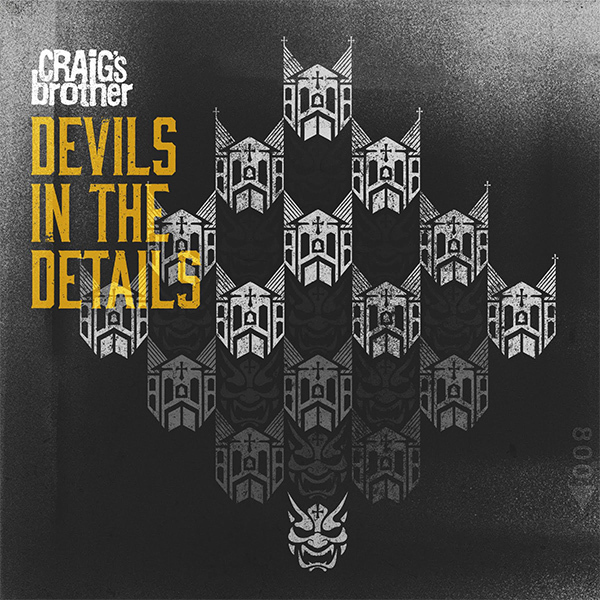 Craig's Brother stream new song "Follow Your Heart"
US melodic punk rockers Craig's Brother are streaming a new song titled "Follow Your Heart" off their fothcoming EP "Devils In The Details" that will be out on May 3rd. 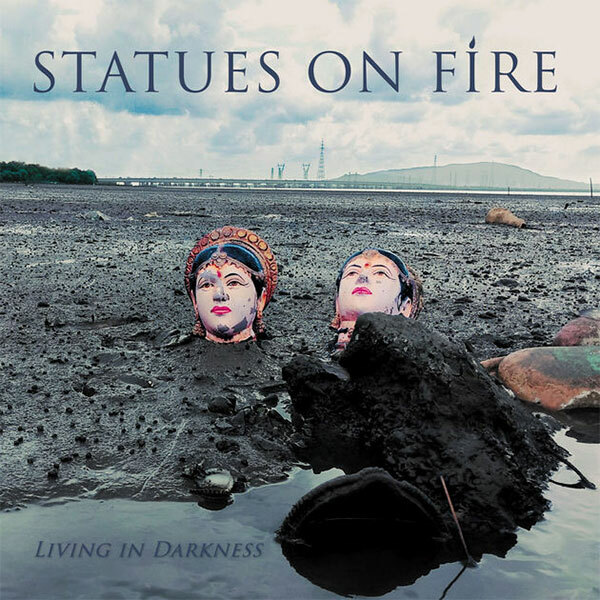 You can preorder it right here. 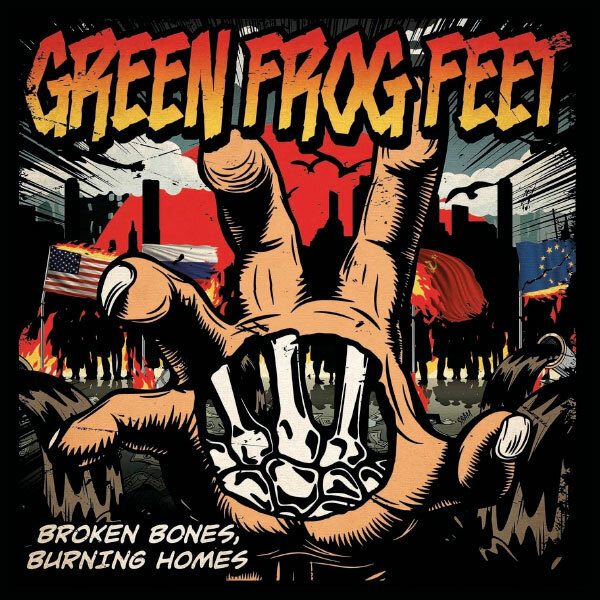 Green Frog Feet release video for new song "All Around"
German 90's style melodic punk rockers Green Frog Feet have premiered a music video for their new song "All Around", taken from the album "Broken Bones, Burning Homes" that will be out on November 8th. 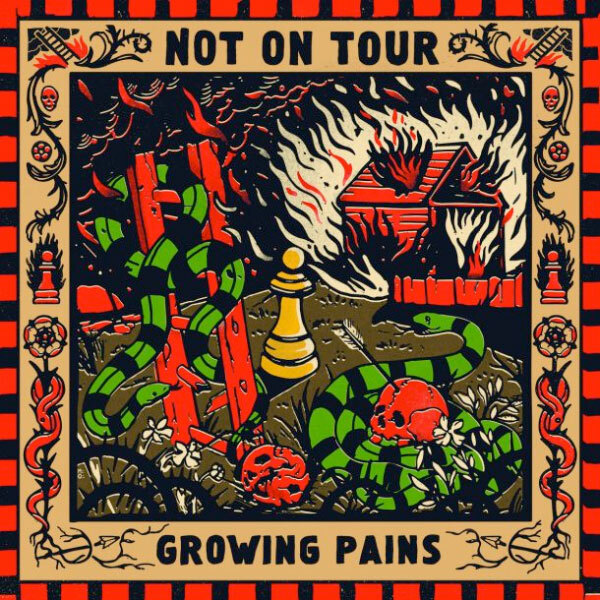 Not On Tour stream new album "Growing Pains"
Israeli female fronted melodic punk rockers Not On Tour are streaming their new album "Growing Pains" released today via SBÄM Records. 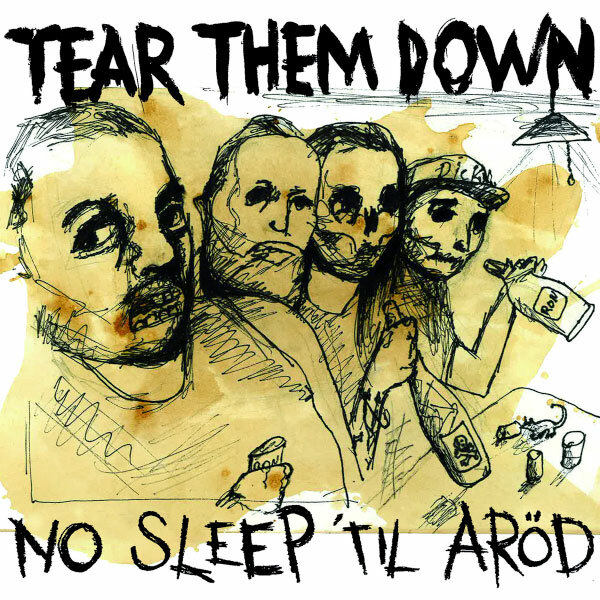 Tear Them Down release video for new song "The Nihilist Tone"
Swedish melodic punk rockers Tear Them Down have premiered a music video for their new song "The Nihilist Tone", taken from the EP "No Sleep 'till Aröd" that will be out on May 10th. 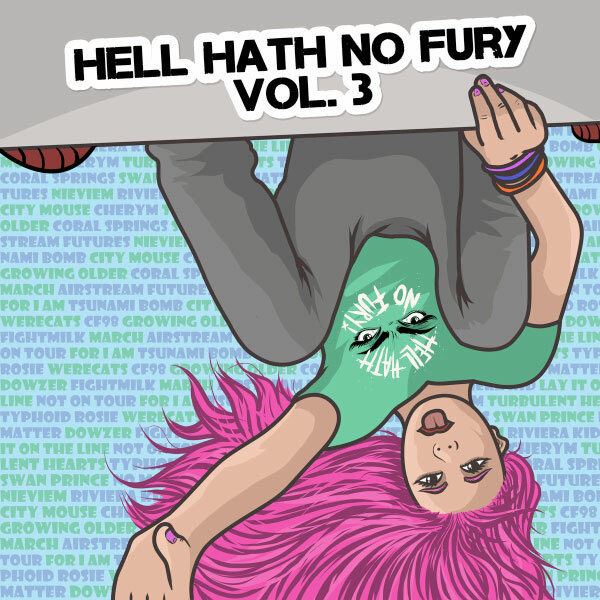 Skatepunkers Exclusive: Not On Tour stream new songs off upcoming album "Growing Pains"
Skatepunkers offers you in exclusive stream four new songs "Witch Hunt", "Lost & Found", "Growing Pains" and "Therapy", from "Growing Pains", the forthcoming album from the Israeli female fronted melodic punk rockers Not On Tour. 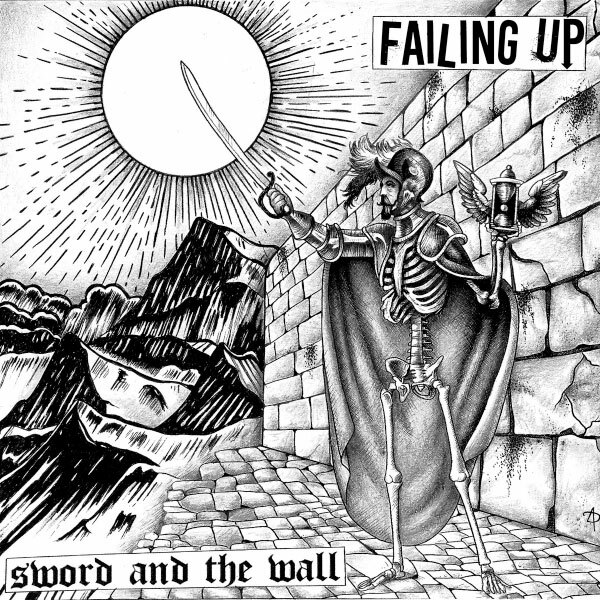 The album will be officially out tomorrow, April 12th via SBÄM Records. 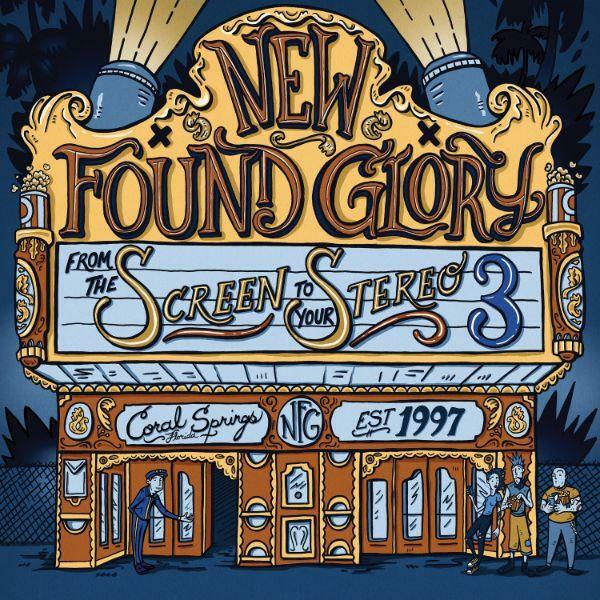 New Found Glory release video for new song "Eye Of The Tiger"
US punk pop act New Found Glory have released a video for their new song "Eye Of The Tiger", taken from the album "From The Screeen To Your Stereo 3" that will be out on May 3rd. 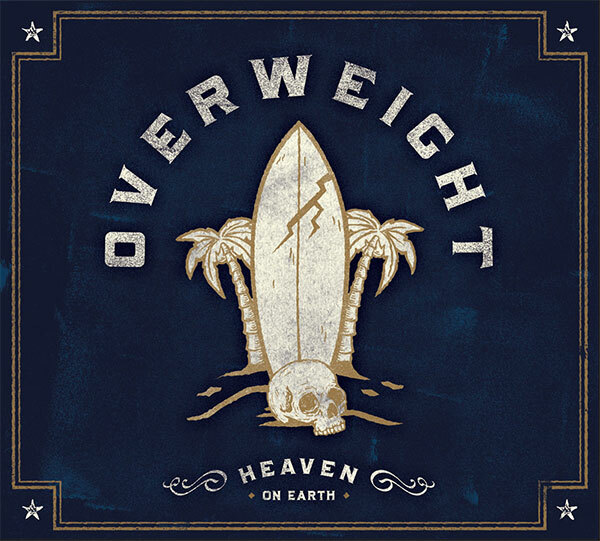 Overweight stream new EP "Heaven On Earth"
Belgian ska-punkers Overweight are streaming their new EP "Heaven On Earth"
Dustbox relese video for new song "One Thing I Know"
Maybe Not stream new song "Wrong"
Amsterdam based 90's style melodic punk rockers Maybe Not are streaming a new song titled "Wrong", taken from the album "It Could Be Worse" that will be out on April 19th. 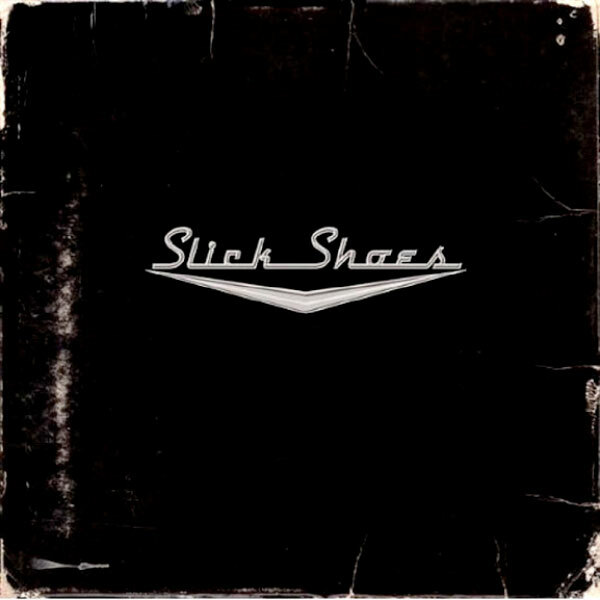 US skate punk classics Slick Shoes Self-Titled album has turned 17 years old today, happy birthday! 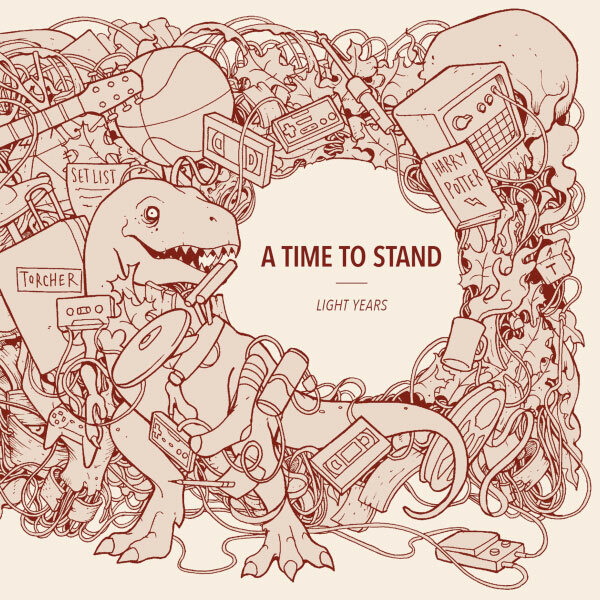 A Time To Stand stream new album "Light Years"
Paderborn, Germany based melodic punk pop act A Time To Stand are streaming their new album "Light Years". 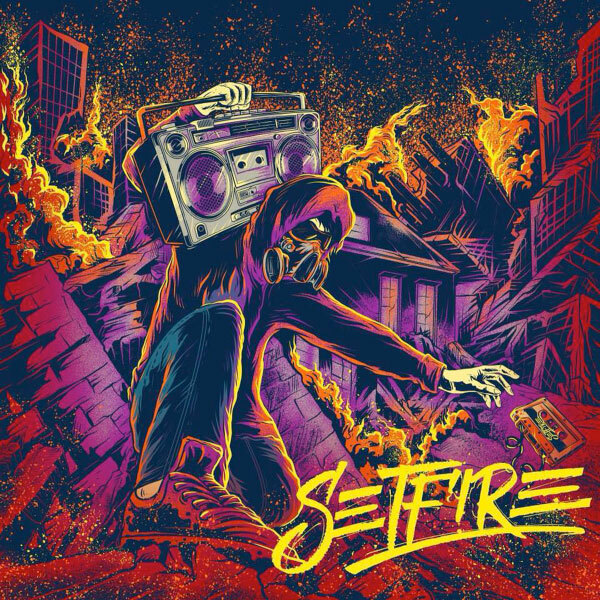 Ottawa, Ontario based tech skate punkers SetFire have performed their song "Common Ground" live. 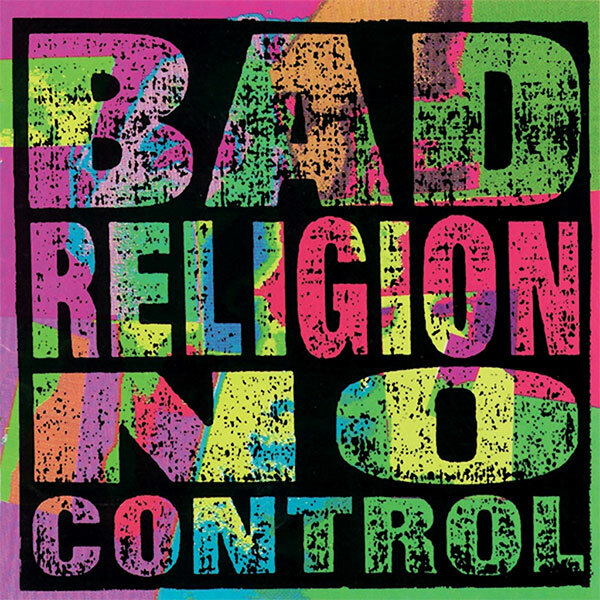 Some classic skate punk albums turning years today! 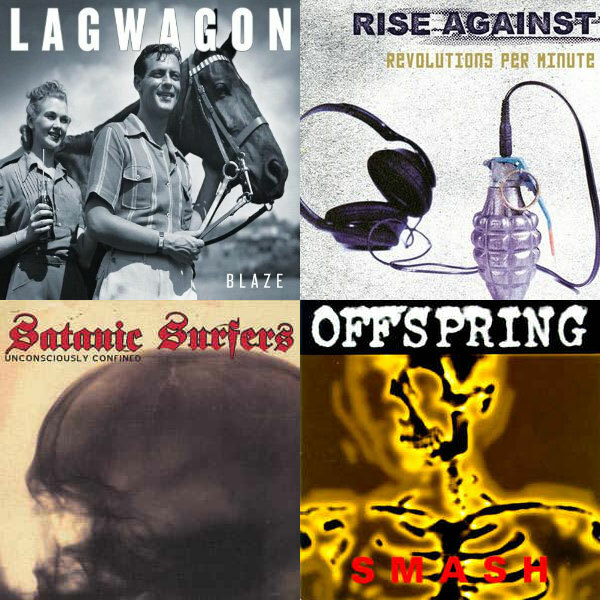 Lagwagon's "Blaze" and Rise Against's "Revolutions per Minute" were released on this day in 2003, Satanic Surfers "Unconsciously Confined" in 2002 and The Offspring's "Smash" in 1994. 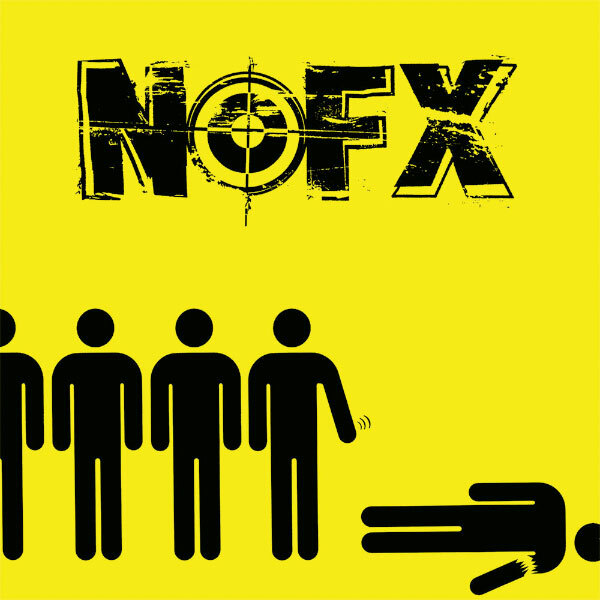 Happy birthday to all of them! 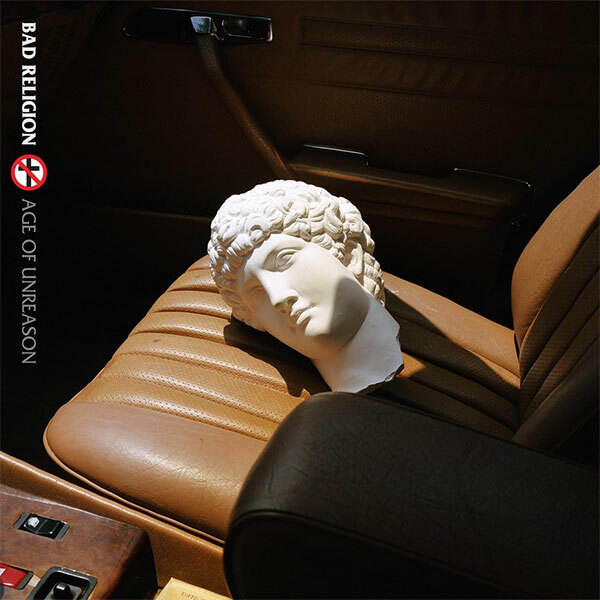 US punk rock classics Bad Religion have performed their iconic album "No Control" in its entirety to celebrate the 30th anniversary of the record. 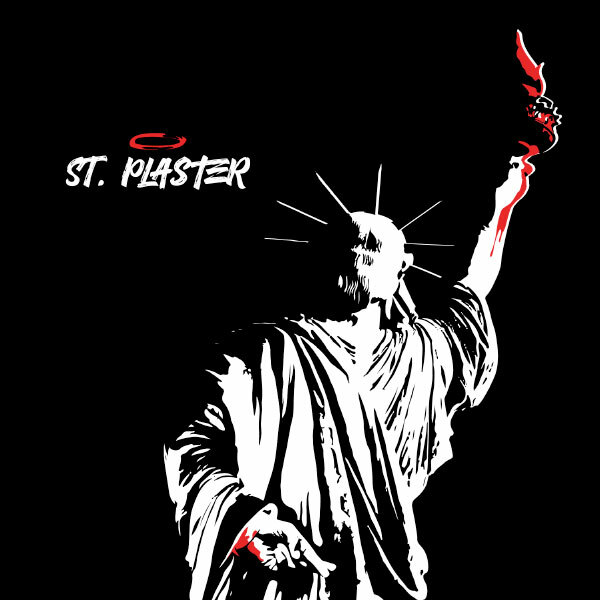 You can watch some videos of the performance below. 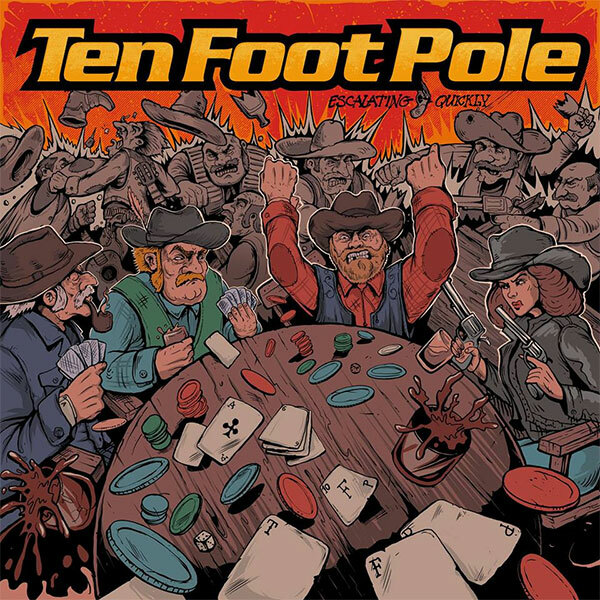 Ten Foot Pole announce new album "Escalating Quickly"
SoCal melodic punk rockers Ten Foot Pole will be releasing their new album "Escalating Quickly" on May 10 via Thousand Islands Records, Morning Wood Records, Disconnect Disconnect Records and Pee Records. 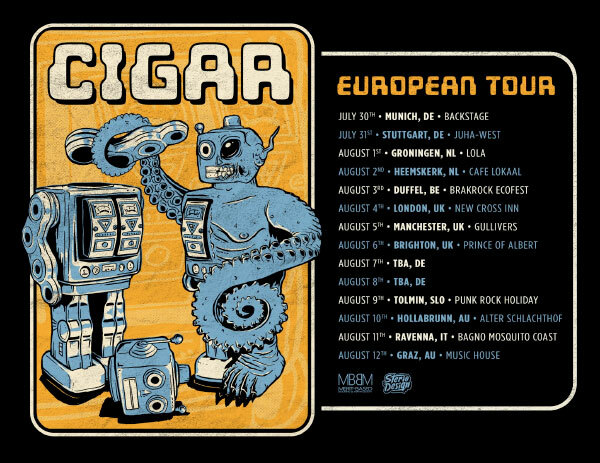 US fast melodic punk rockers Cigar will be touring Europe this July and August. 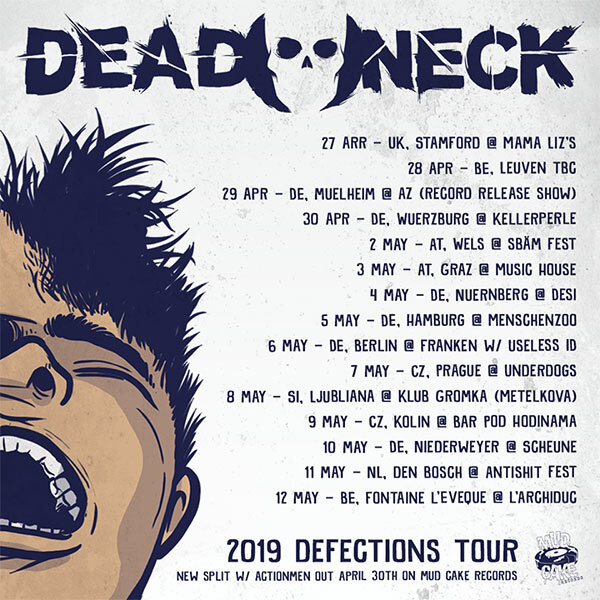 Check the dates above. 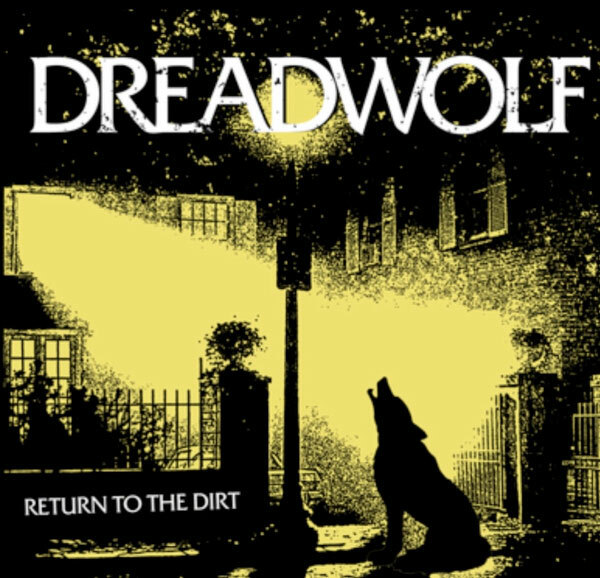 Dreadwolf stream new EP "Return To The Dirt"
Chicago, Illinois based punk rockers Dreadwolf are streaming their new EP "Return To The Dirt". 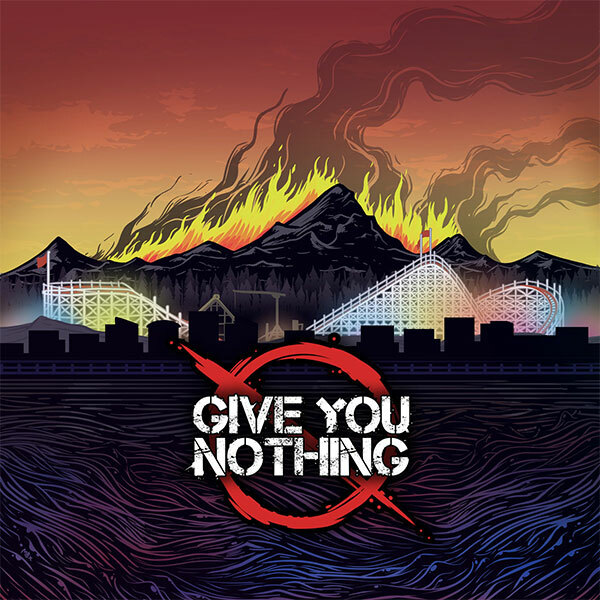 Give You Nothing stream new song "Reflections"
Failing Up stream new EP "Sword And The Wall"
Los Angeles female fronted punk rock act Failing Up are streaming their new EP "Sword And The Wall". 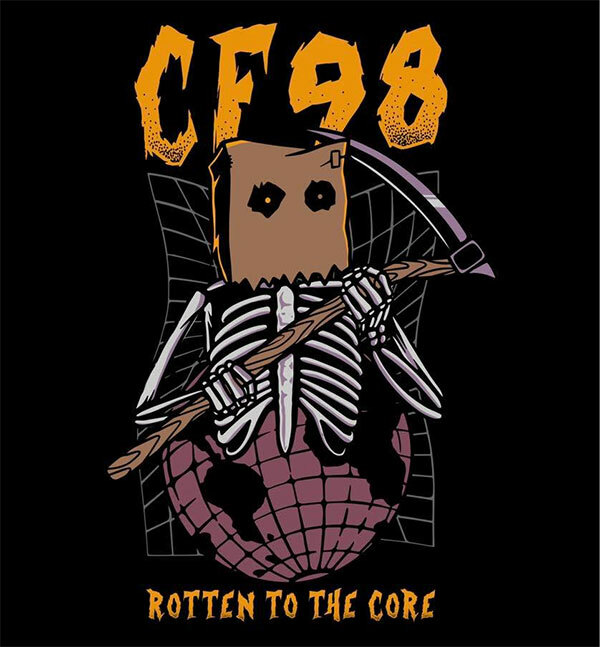 CF98 stream new song "Rotten To The Core"
Polish female fronted skate punk act CF98 are streaming a new song titled "Rotten To The Core", taken from the EP with the same name that will be out this month via Sound Speed Records. 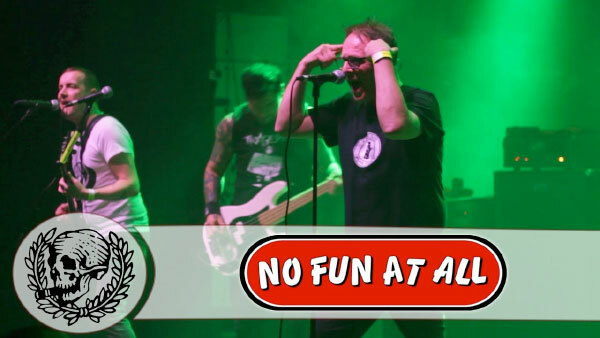 Craig's Brother stream new song "Lifetime Of Regret"
US melodic punk rockers Craig's Brother are streaming a new song titled "Lifetime Of Regret" off their fothcoming EP "Devils In The Details" that will be out on May 3rd. 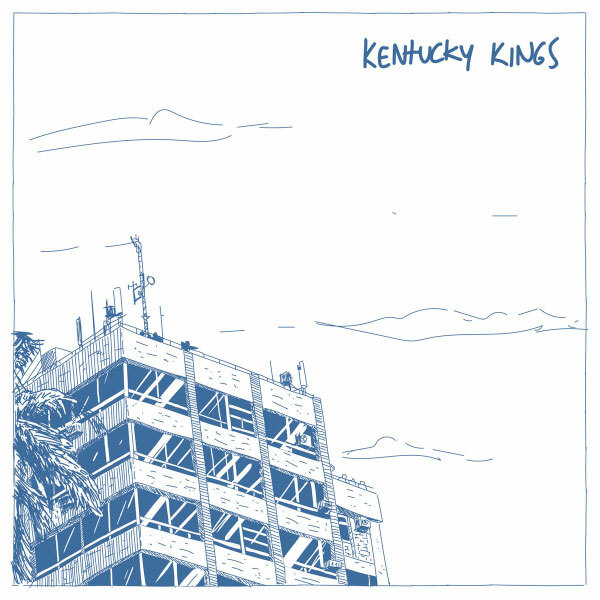 You can preorder it right here. 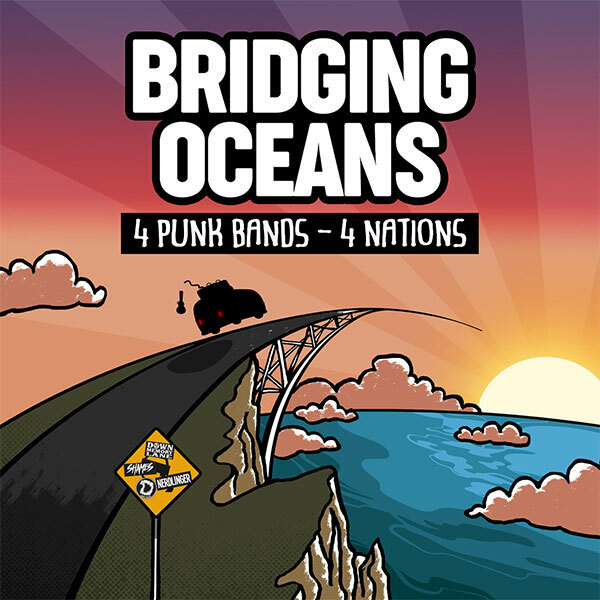 Australian Nerdlinger, french Bare Teeth, canadian Down Memory Lane and japanese punk rockers SHAMES are streaming new songs off their forthcoming new split "Bridging Oceans" that will be out on April 22nd. 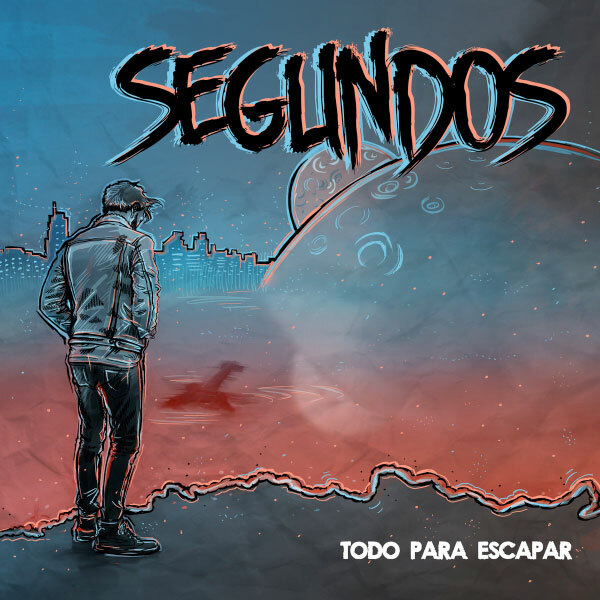 Segundos premiere video for "En Algún Lugar"
Costa Rican melodic punk rock band Segundos have premiered a music video for their song "En Algún Lugar", taken from the EP "Todo Para Escapar" released last year. 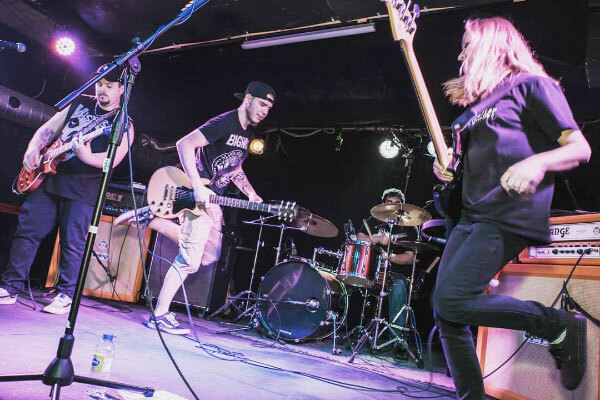 FasterForward release video for new song "Before I Raise The Fence"
FasterForward is a skate punk band from Quebec, Canada that have premiered a music video for their song "Before I Raise The Fence". 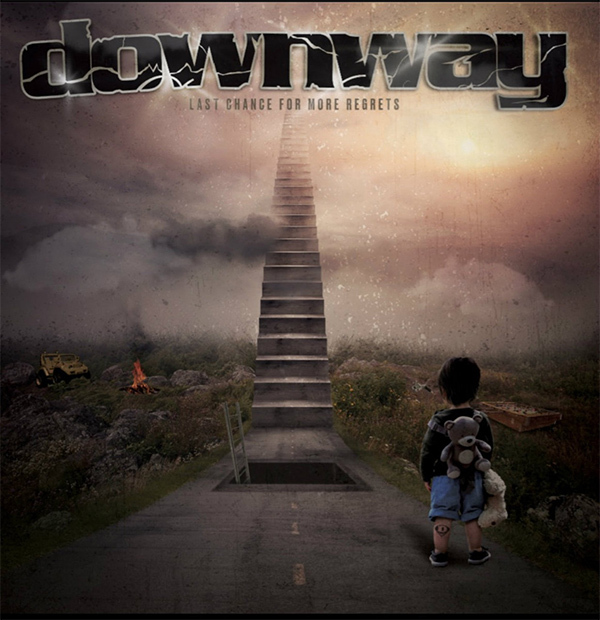 The song is taken from their upcoming album "Limitless" that will be out on April 15th via People Of Punk Rock Records.